Raspberry Shortcake Hearts: Great For Valentine’s Day. Hello friends. Are you looking for something to bake over the next week or so? 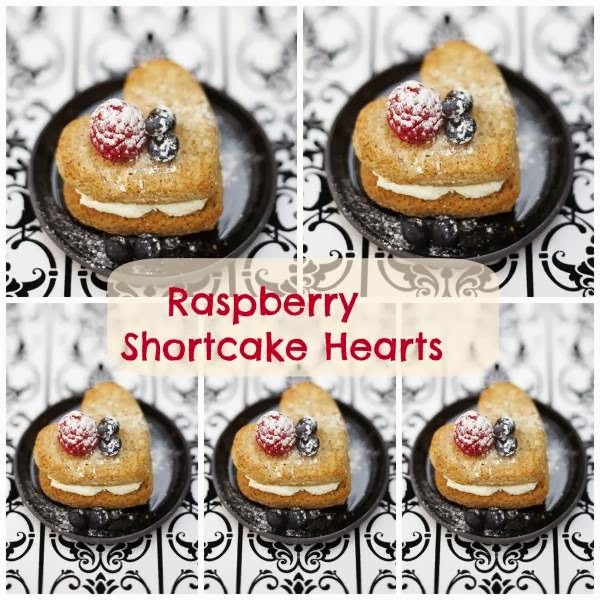 Fancy making some of these Raspberry Shortcake Hearts? Bake for 15 minutes until the shortcake is pale brown and thoroughly cooked through. Remove from tray or moulds and cool on a wire rack. Raspberry Shortcake Hearts: Great For Valentine’s Day . Guest Post Credits- Baking Mad. What do you think about these Raspberry Shortcake Hearts? Join the conversation and share your thoughts below. Try now or pin for later. "Flamed Strawberry and Chocolate Crepes…"
This looks so very delicious!! I'm sitting here late at night and saw your post and now have the sudden urge to bake! haha Thanks for the share! It looks so cute! But I want to eat it! That does look great!! !I'm trying to figure out how to follow you back via linky follower. I don't see a linky follow button anywhere. I'm new to it.